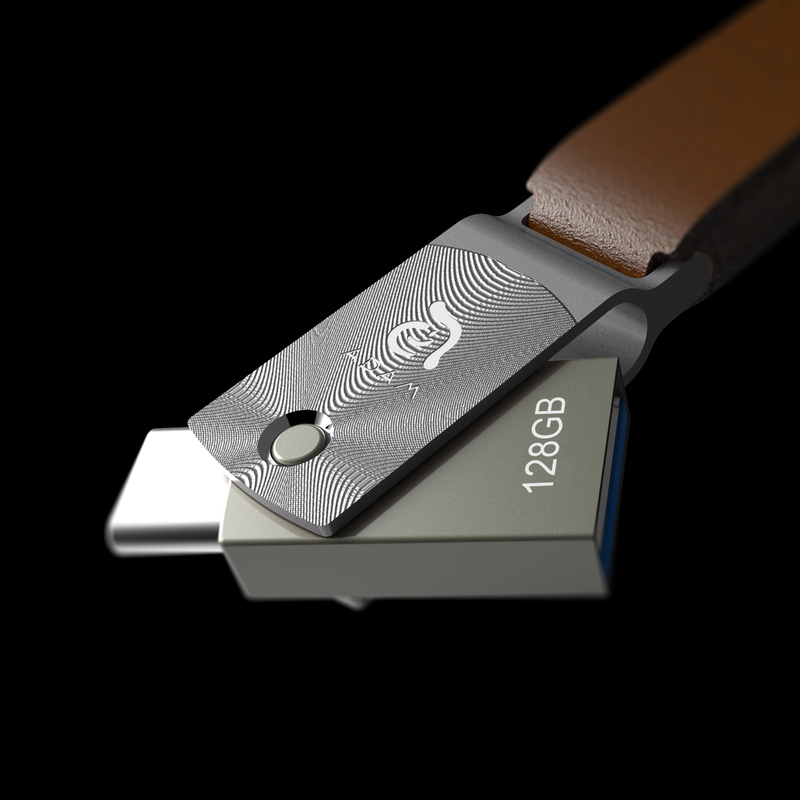 At IFA 2016 in Berlin from 2 to 7 September, ADAM elements will showcase its latest premium dual-connector flash drives, cables and adapters for iPhone, iPad and USB-C devices. The GoHealthy line of smart eHealth products will also be present at the ADAM elements stand in the iZone (hall 12, booth 140). In addition, the manufacturer will join the UX Design Awards at booth 118 in hall 9 with its nominated product iKlips DUO, a premium dual-connector flash drive. One day before the official opening of the fair, selected journalists can already get an exclusive look at the ADAM elements IFA lineup in the south entrance area of the fair grounds. 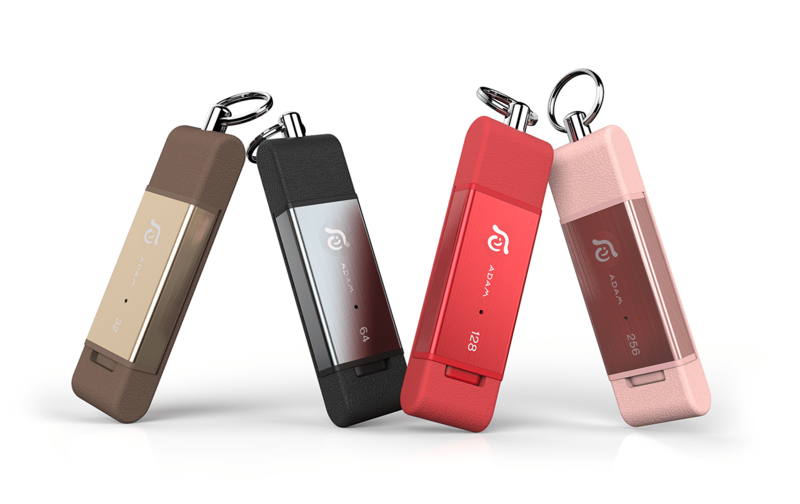 In 2015, dual-connector flash drive iKlips won the Red Dot Design Award. The new iKlips DUO will now be competing at the UX Design Awards at IFA 2016 (hall 9, booth 118). iKlips DUO is simply plugged into the iPhone’s, iPad’s or iPod’s Lightning port, which instantly expands the device’s storage capacity with up to 256 GB of additional memory. It can then be removed and shared with other iOS devices. Even better, the flash drive boasts a USB-A connector on its other end, which also allows for data sharing with PCs or Macs, all without using the internet, cloud storage or iTunes. iKlips DUO comes in a redesigned premium aluminium body with connector caps that cannot get lost. Premium flash drive ROMA with USB-C and USB-A connectors will be at IFA as well: an ideal companion for the latest MacBook and other USB-C compatible devices. Another highlight at the IFA booth will be the GoHealthy line of health management products, which all work together seamlessly with the free GoHealthy smartphone app. The app allows users to track health trends, set goals, create alarms, share data with family members, and even send medical alerts. At IFA 2016, three GoHealthy products will be presented: the Body Fat Analyzer (BF1), the Blood Pressure Monitor (BP1) and the Infrared Ear & Forehead Thermometer (EF1). The CASA and PeAk lines by ADAM elements offer robust and exquisitely designed cables to users of MacBooks, iPhones and USB-C devices. The USB-A-to-USB-C adapter CASA F13, for example, allows users to connect a mouse, keyboard, printer or any other standard USB-A peripheral with the latest MacBook or other computers with USB-C connectors. The CASA HDMI and VGA adapters, on the other hand, are perfect for connecting the MacBook and other USB-C devices to computer monitors, TVs or projectors. 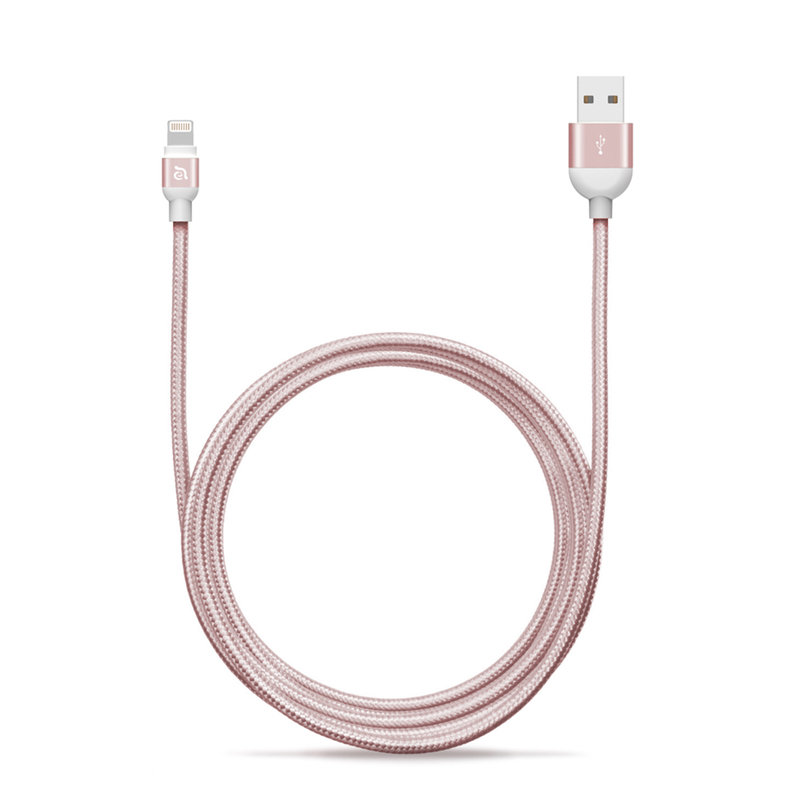 Users of iPhones, iPads and iPods can look forward to the PeAk 120B, a braided and Apple MFi certified Lightning sync & charging cable for iOS devices, which comes in an appealing design, available in different colours such as rose gold, gold and red. Will you be attending IFA 2016? Are you interested in a personal interview appointment with the ADAM elements team at the booth? Please let us know by responding to this e-mail.